Expand and challenge your students’ knowledge and understanding of Chemistry with this textbook that guides students through each topic, the 8 required practical activities and assessment requirements of the new 2016 AQA GCSE Chemistry specification. 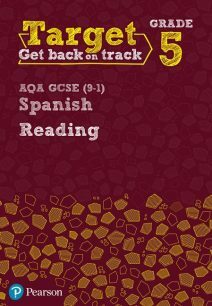 Provides support for all 8 required practicals, along with extra tasks for broader learning. 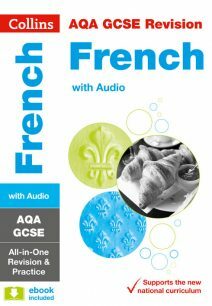 Tests understanding and consolidate learning with Test Yourself questions, Show you Can challenges, Chapter review questions and synoptic practice questions. 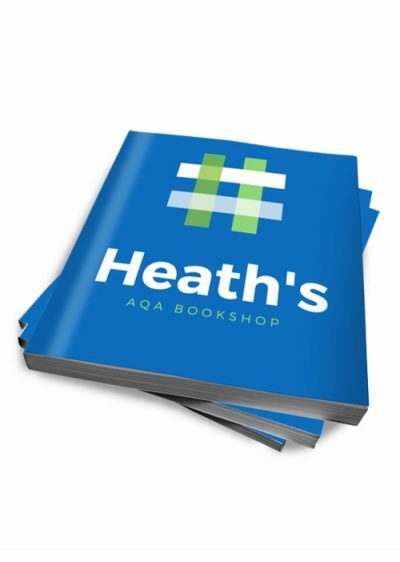 For more resources and information please see The AQA GCSE Chemistry Workbook (ISBN 9781510419117). 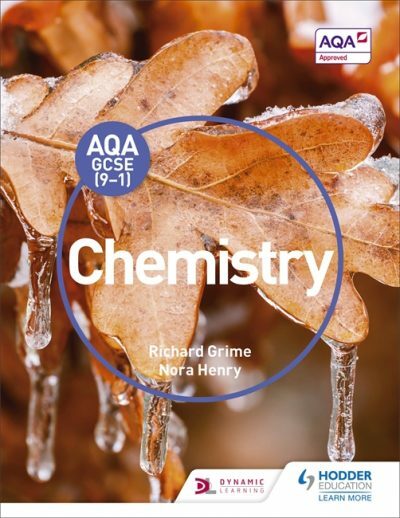 For revison notes and practice please consider My Revision Notes: AQA GCSE (9-1) Chemistry (ISBN 9781471851391).